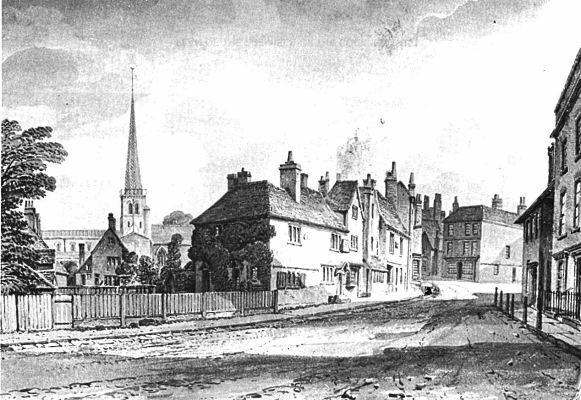 The above 19th century view shows the lower end of the High Street. This book was written by members of the Hemel Hempstead Local History and Records Society and provides a good introduction to the history of the town. There are quite a few names mentioned and there is a good index. The book was reprinted as a paperback, with amendments in 1981. At the time this page was last updated second hand copies could be ordered online.